On a warm evening in Istanbul, a bar called Kooperatif announced its last call. Friends old and new gathered in the art and performance hall, located in the heart of the city's Beyoglu district, for a smoke-filled goodbye accompanied by live music and doses of nostalgia. 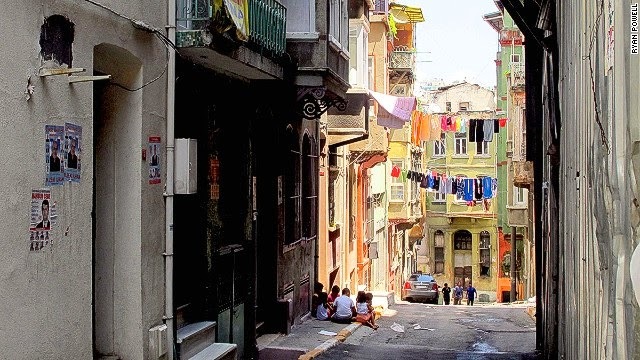 Kooperatif closed its doors in Rumeli Han, a venerable 19th-century Ottoman shopping arcade that until recently housed an eclectic mix of tenants, including an Indian cultural center, a rock-climbing wall and the district headquarters of the Turkish Communist Party. Safak Velioglu, founder and owner of Kooperatif, called Rumeli Han a "small republic." "The story of the closing of Kooperatif is about gentrification" Velioglu says. "In the last 20 or 30 years, [establishments] like Kooperatif became very interesting places for different interests, art galleries and workshop areas. "After gentrification, nobody could afford to find a place." Velioglu had been paying $2,000 a month to run his pub in the basement of Rumeli Han. After the rent for the place was quadrupled, he'd little choice but to close the bar. 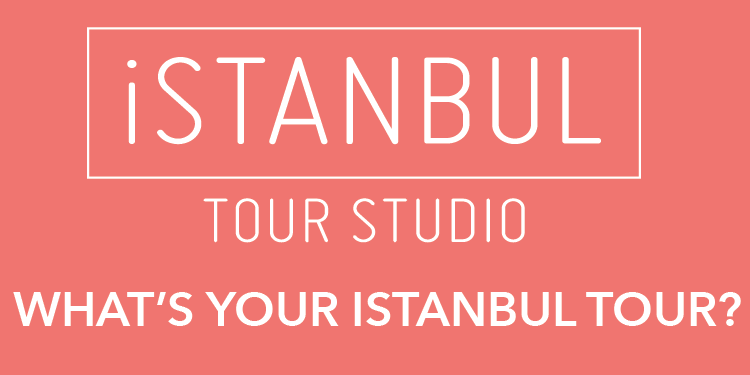 Istanbul, Turkey's largest city and business hub, has witnessed a surge in population and a boom in urban construction projects over the past decade.